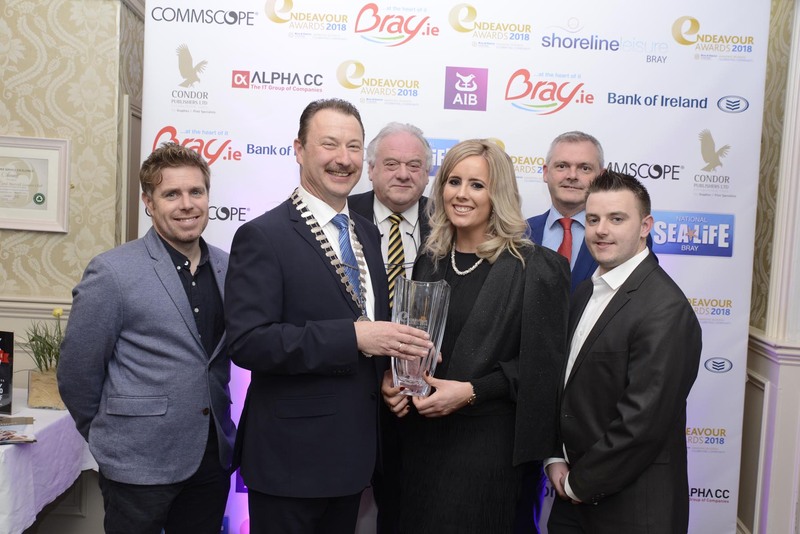 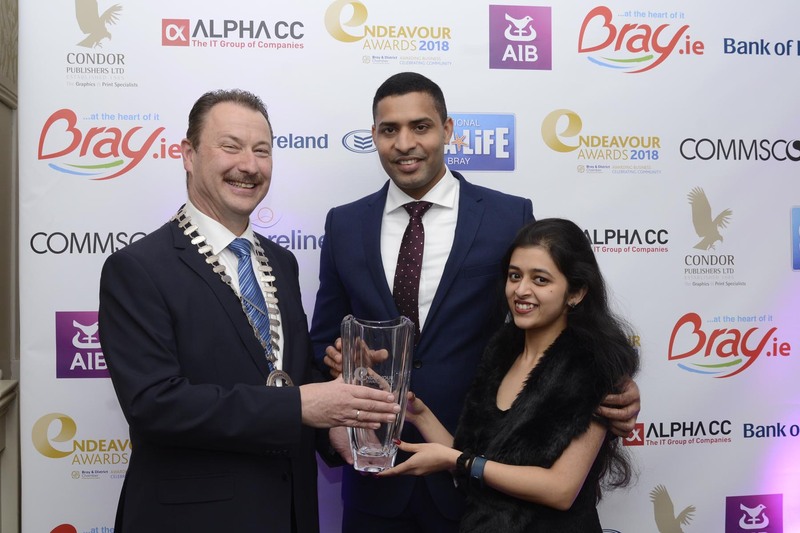 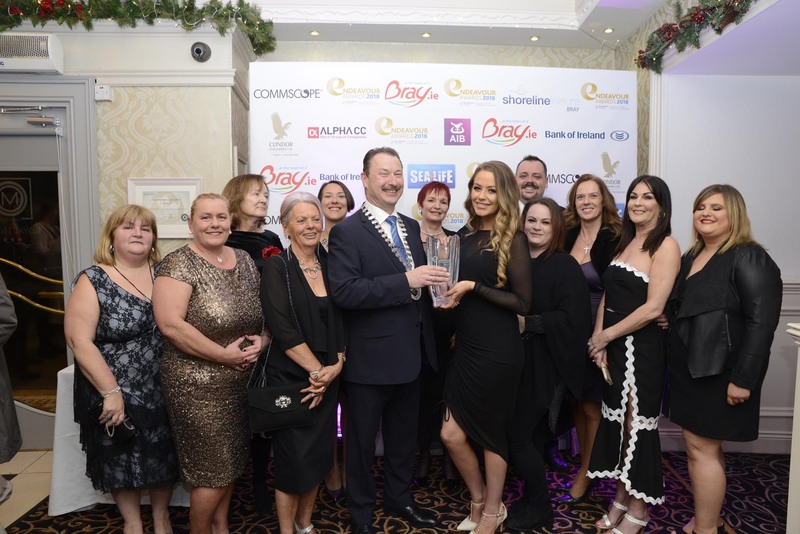 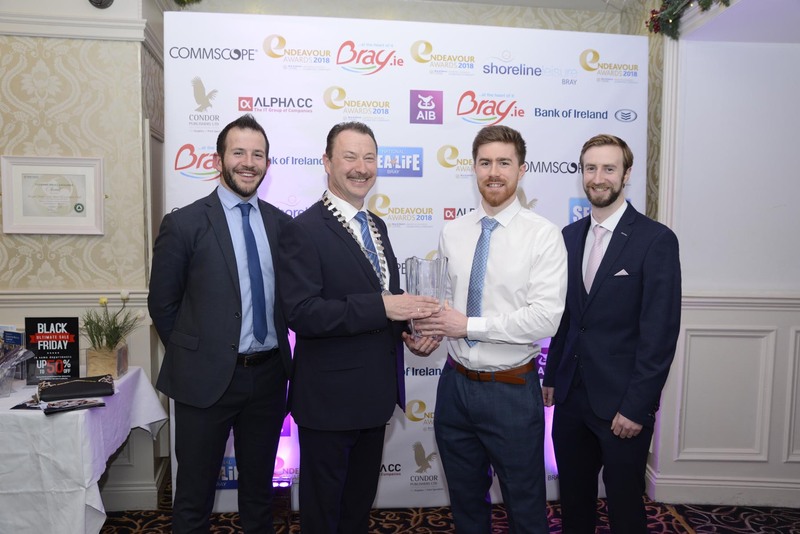 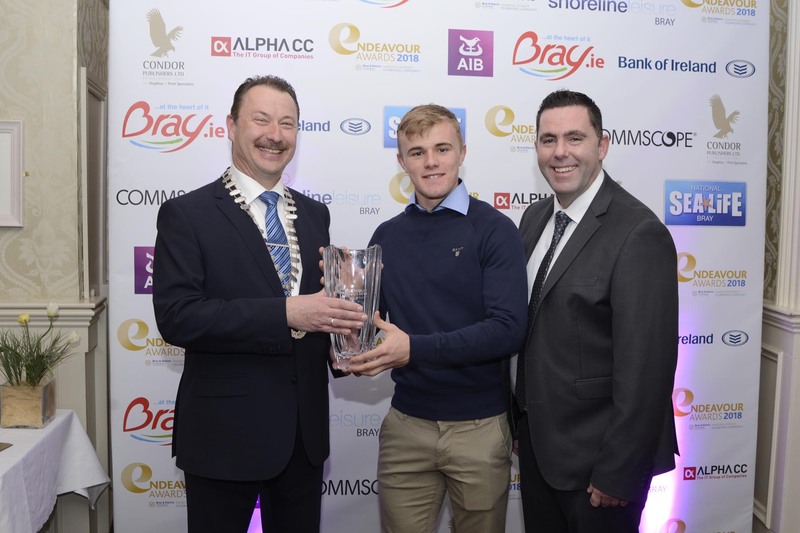 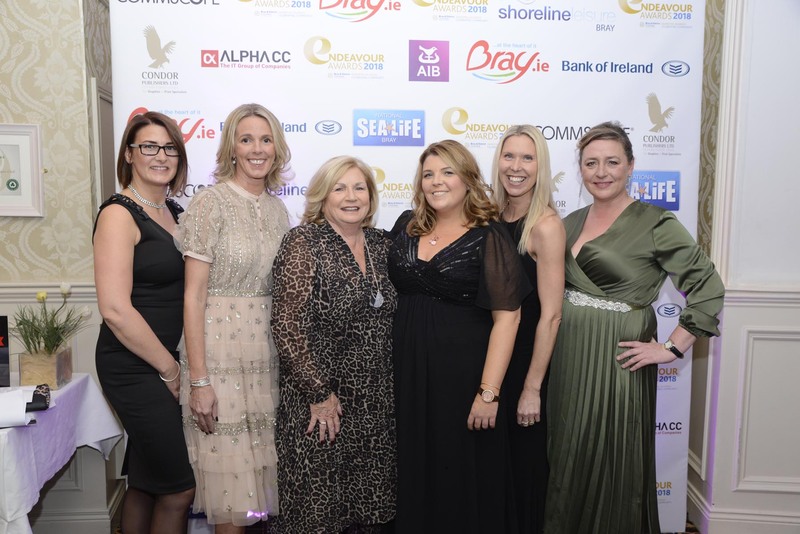 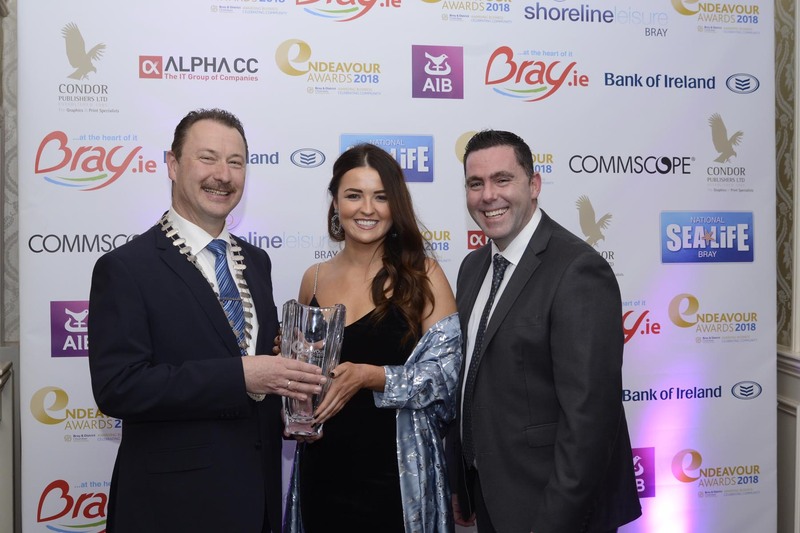 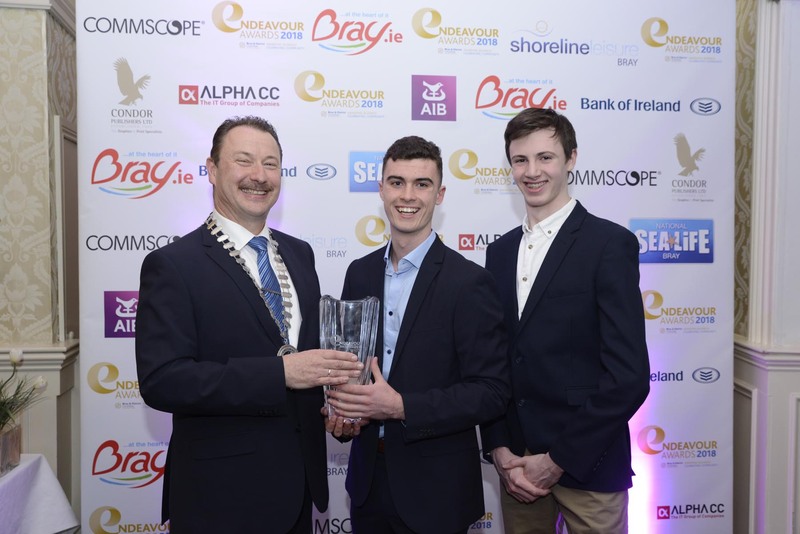 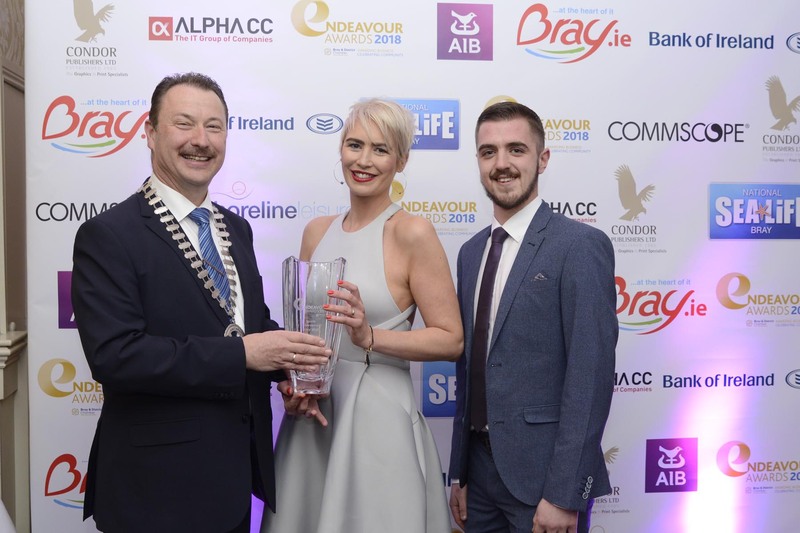 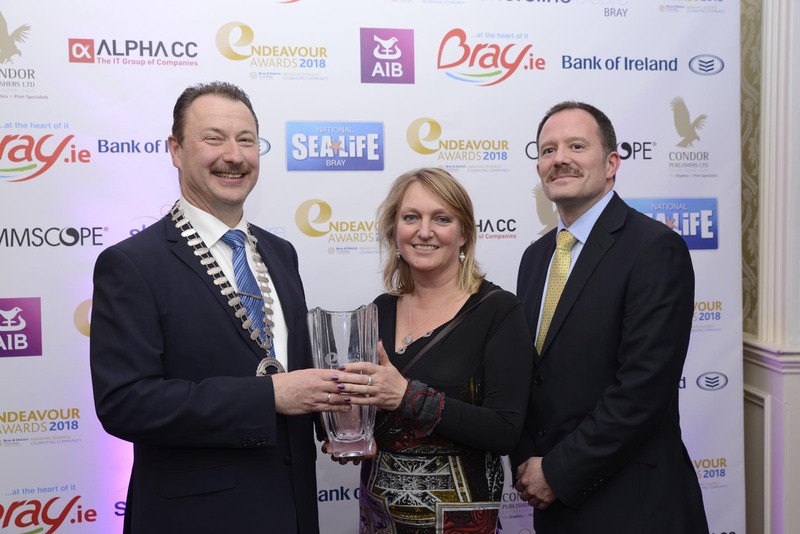 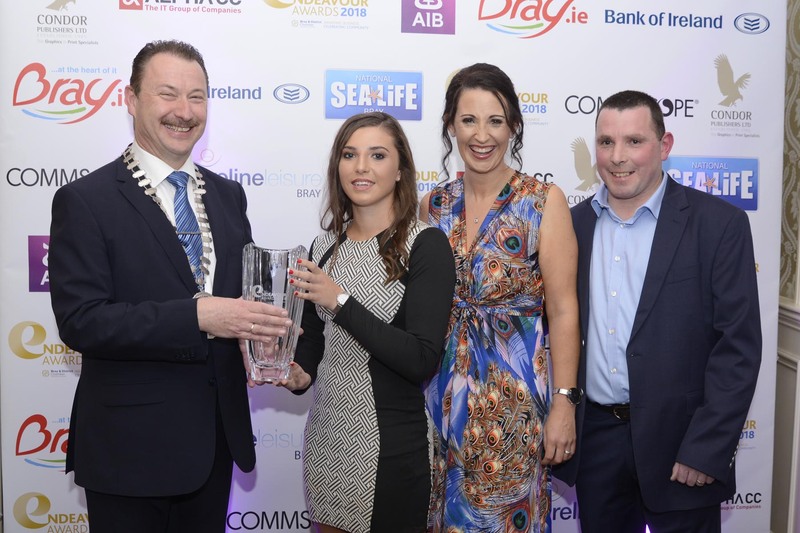 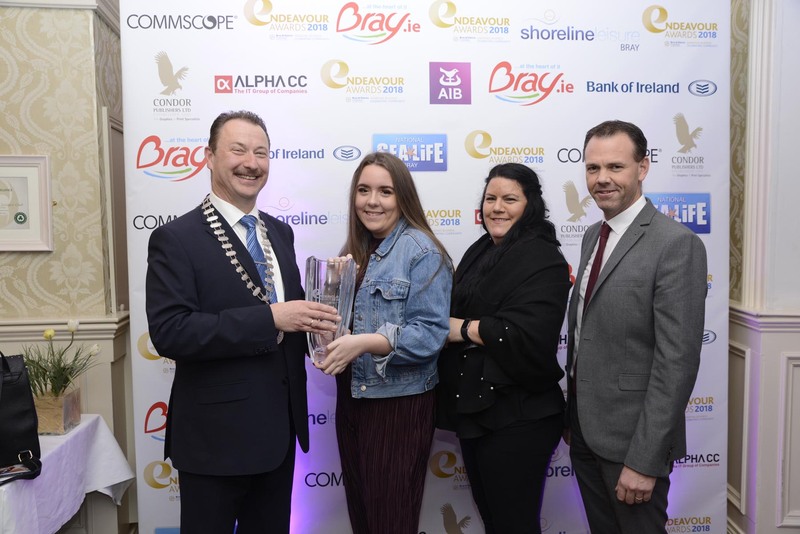 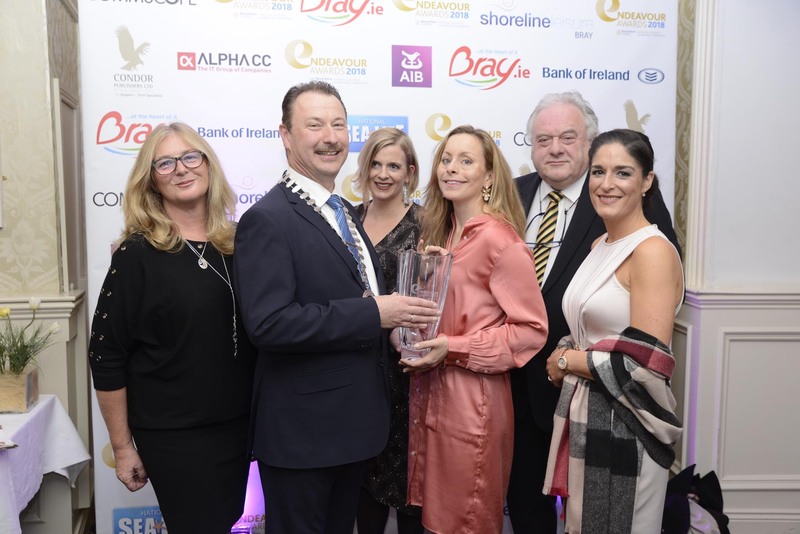 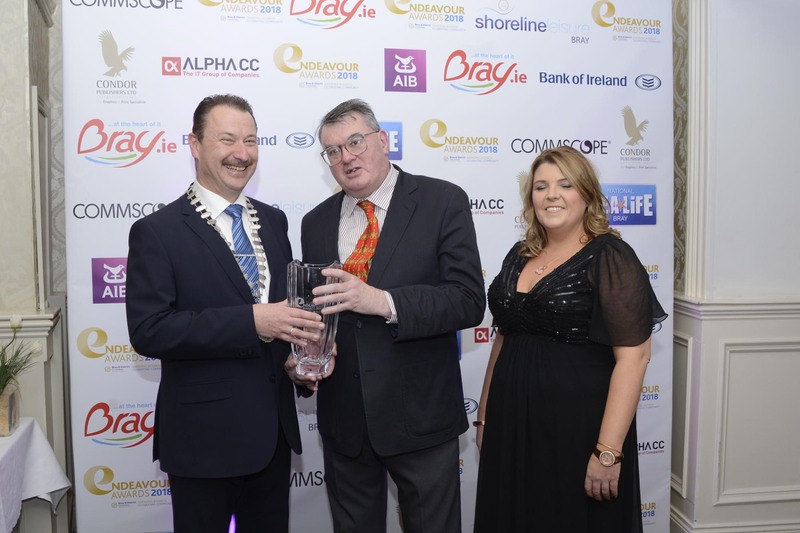 Friday night, November 23rd 2018, The Bray Chamber of Commerce Endeavour Awards took place with a fantastic attendance of business people and locals alike. 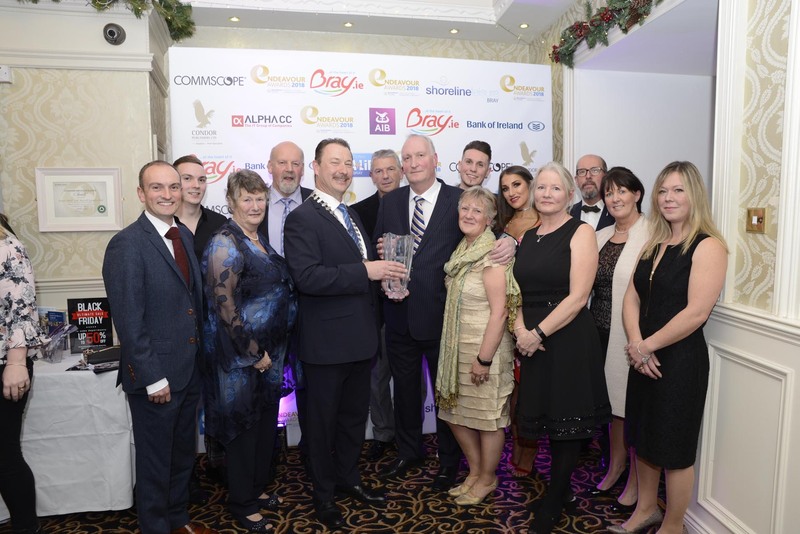 They congregated at The Royal Hotel, Bray and waited with bated breath to hear of this year’s deserving winners. 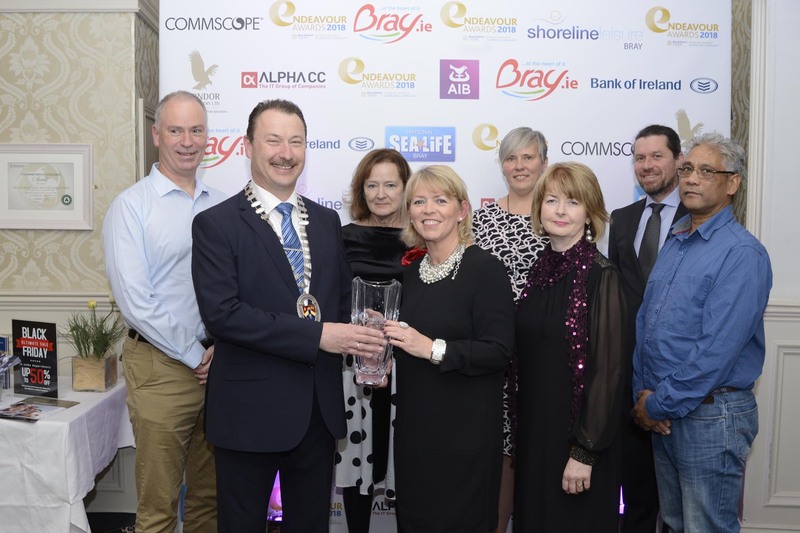 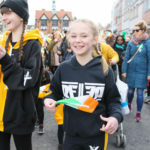 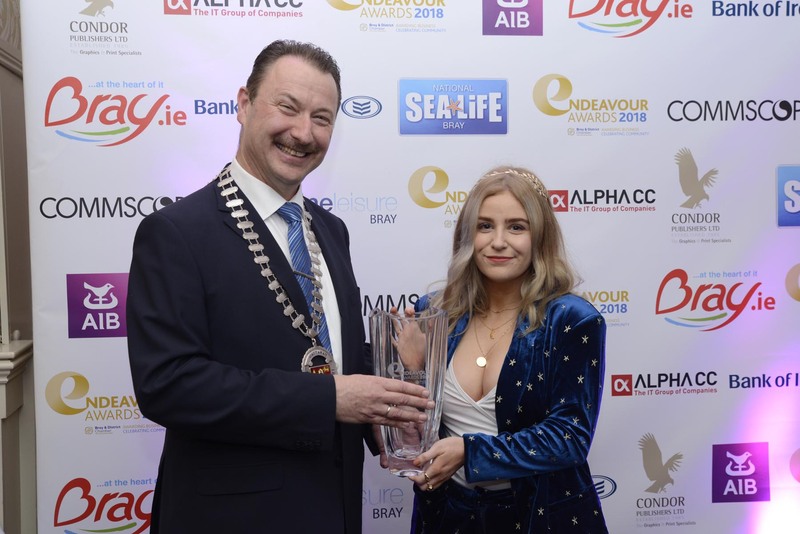 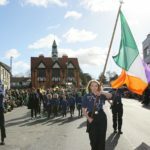 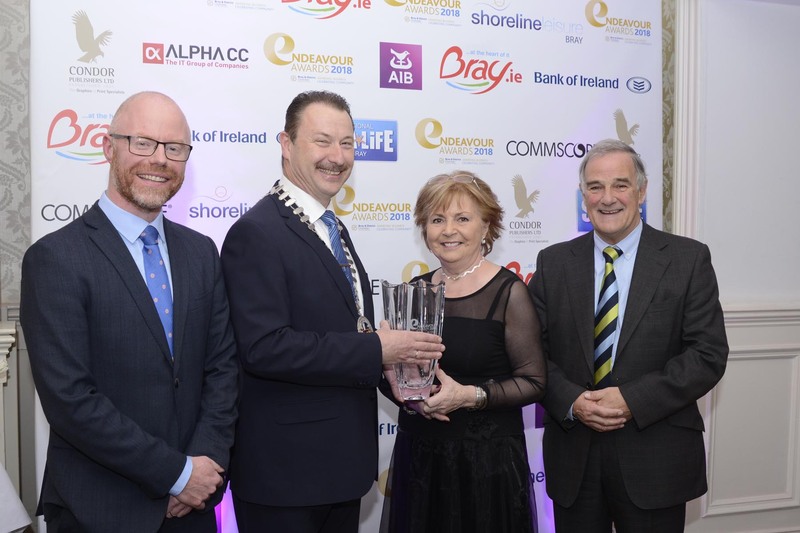 The Chamber's President Pat Ó Súilleabháinspoke passionately about how the awards were all about the community of Bray and the achievements of the people & companies in the locality.